MedCenter TMJ is proud to introduce T-Scan (Tekscan), the most advanced occlusal analysis technology on the market. 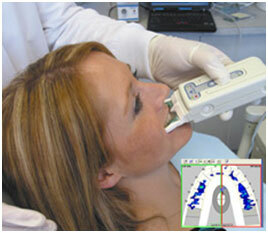 The T-Scan is a diagnostic instrument that allows us to measure the relative biting forces of each tooth in your mouth. 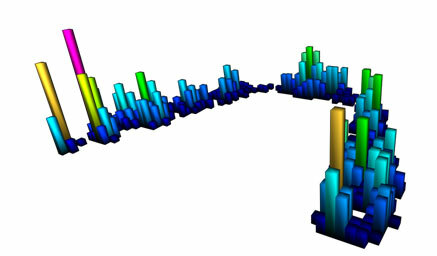 It records the forces in real time and location, giving us a map of your dental occlusion in function. This technology allows the patient to see an animated force grid, reflecting the pressures applied to each tooth when biting together. 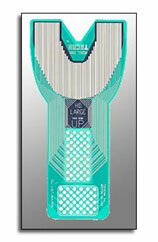 This technology has redefined the traditional occlusal analysis performed by dental professionals. With the T-scan, we can visualize the biomechanics of tooth articulation in a way to help us (and you) understand the discrepancies of tooth position and how your occlusion may be affecting your jaw function. 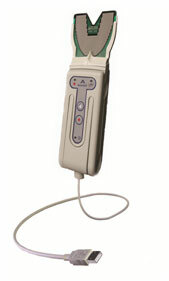 It has quickly become a leading diagnostic tool, which we are thrilled to introduce at MedCenter TMJ.